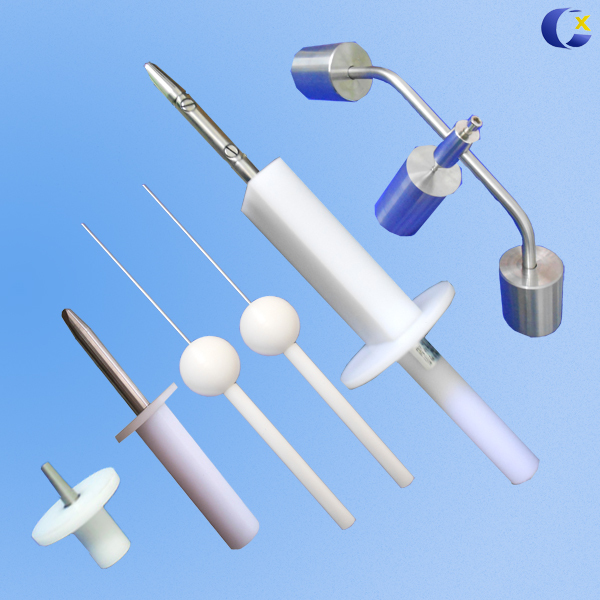 Application: Used to test and inspect electrical accessories impact resistance under the low-temperature condition. 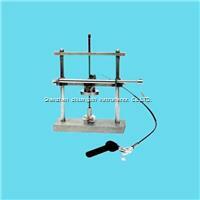 Construction: This test machine is made by stainless steel ,and can be placed in a low temperature box (cryogenic box). This device do not include low temperature box. This equipment can be designed to be single workstation and 3 workstations. 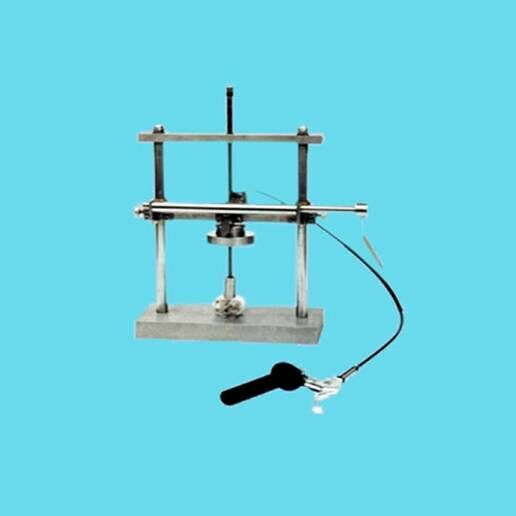 By increasing different specifications of weights to conduct low temperature impact test on wire and cable sheathing and insulation material. 2. 1 set of weights.